necessarily doomed to get boring after a while. A. Taste Like: The beats are chilled and keinemusik-like as we are used to. 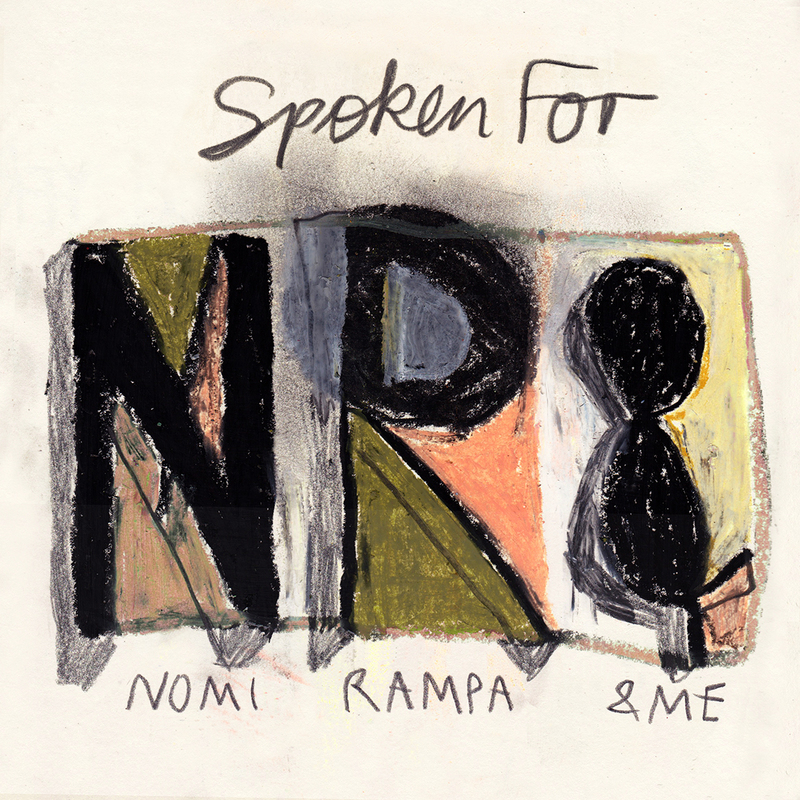 However, the idea of having a female vocalist on the track could have worked out better, if Nomi wouldn’t have sounded throughout the track as if she had a slight congestion or was suffering from a cold. No trace of “sexed up oration” or whatsoever. The mastering seems very rough – but it doesn’t seem to work for this track. Honestly, very disappointing and not at all the quality of the usual keinemusik productions. B. Spoken For: The vocals work better on this track, although the direction where this 115bpm track is going, would not be something that I’d play in a “normal” set. I still have to figure out where this could be squeezed in. For now, a track that could better work in a dark sequence of a movie or commercial, not on the dancefloor. Verdict: One out of Five stars.